Below are some before and after images, from raw footage to color graded with Lens Distortions added. Here are the final videos. The One Eleven campaign videos that live on the Express website and YouTube page. Short versions are also pushed via Express social media channels. Check out the Editor’s Cut videos for Emily Ratajkowski and Karlie Kloss. Shhh, they’re secret! For all the video editors out there, I’d highly recommend giving Lens Distortions a shot. The 4k Legacy pack is $99 and a great place to start. The Light Hits pack is also very useful. Light Hits seems to be a little more subtle than the legacy pack because there is a lot less motion and contrasty texture to the effects. I haven’t had a chance to use Shimmer or Fog yet, but I certainly will as soon as I discover the right opportunity. I would like to see Lens Distortions expand their product line however, especially on the Legacy front. 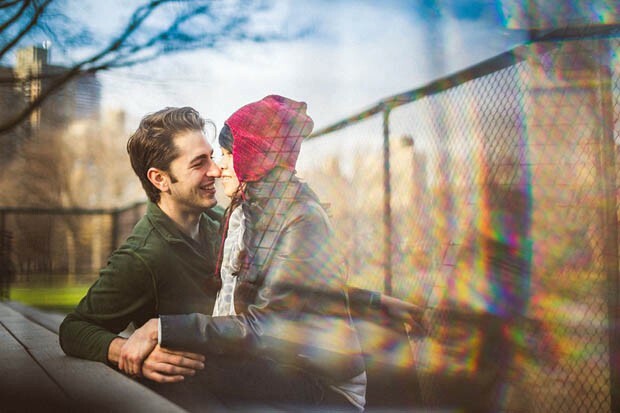 I’d like to see some more prism-stlye effects with color spectrums and actual lens distortion like in the photo below. I’m not exactly sure how to achieve that since the effects are “optically captured,” but you never know, there might be a way!